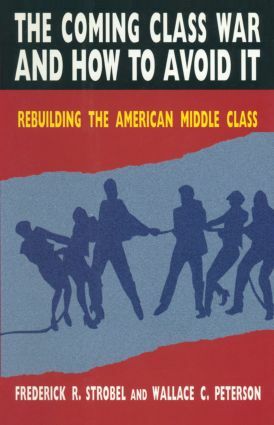 A clear, accessible analysis of the worsening distribution of income and wealth in America. With the end of the Cold War and the subsequent new regional alignments, American foreign policy and American influence in the Asia-Pacific region face a major turning point. This book approaches these issues with the aim of reconceptualising the forces shaping the New Pacific Community.